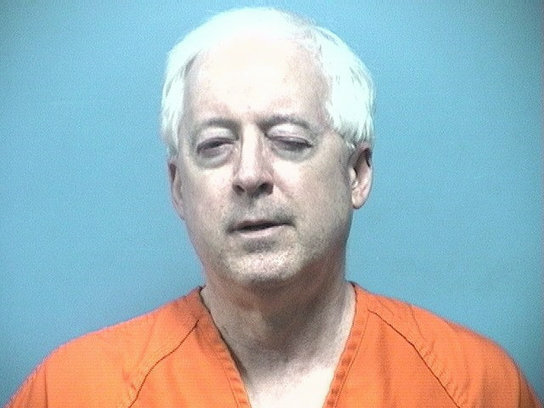 A Shelby County, Alabama, blogger, who spent five months in jail before agreeing to remove stories from his website about the son of a former governor, has now been ordered to pay $3.5 million in a defamation lawsuit filed by a former campaign manager for the state Attorney General. The blogger had written about an fictional affair between the attorney general and the campaign manager. Yes, even bloggers are subject to defamation laws. I encounter a common belief that anything published on the Internet is somehow protected free speech. In fact, it is protected free speech until one steps over the line into defamatory speech. Defamatory speech enjoys no protection. Of note in this case, the blogger spent five months in jail for his defamation. Not because he defamed, but because he refused to stop defaming. You see, a court cannot order you not to publish information that you want to publish, but once that information has been found to be defamatory, then the court can order you never to tell the same lies again, and can order you to remove the lies from the Internet. In this case, the blogger was ordered after trial to remove the defamatory comments, but refused to do so. He even added more information. This amounted to contempt, and the court put him in jail until he removed the statements. He stood on his purported principles for five months, and then relented and had his wife remove the posts. Free speech is in a private ‘phone conversation or the like. The key difference, as you point out is the word “publish” this is when a line is drawn on subjects.